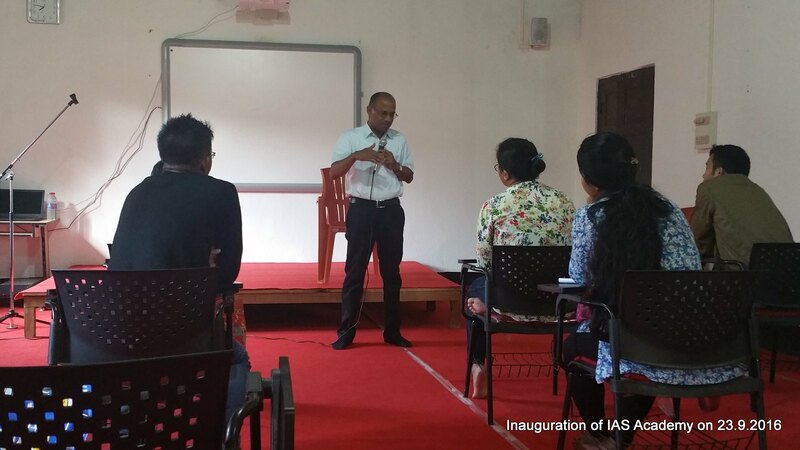 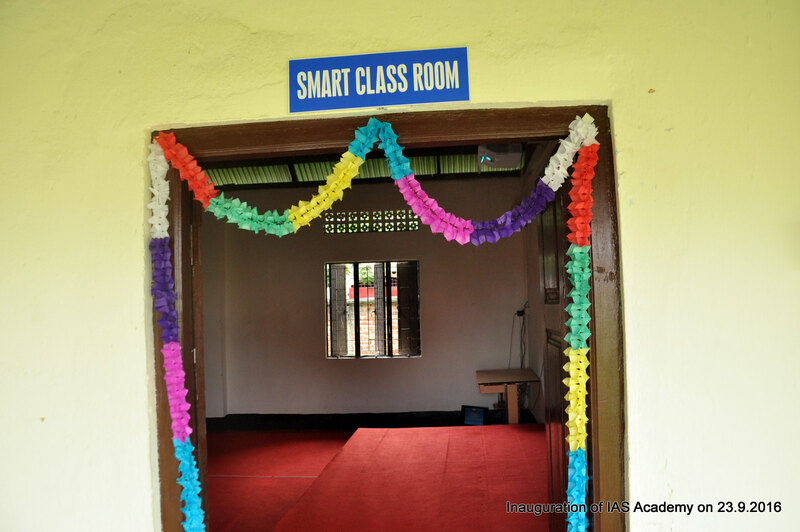 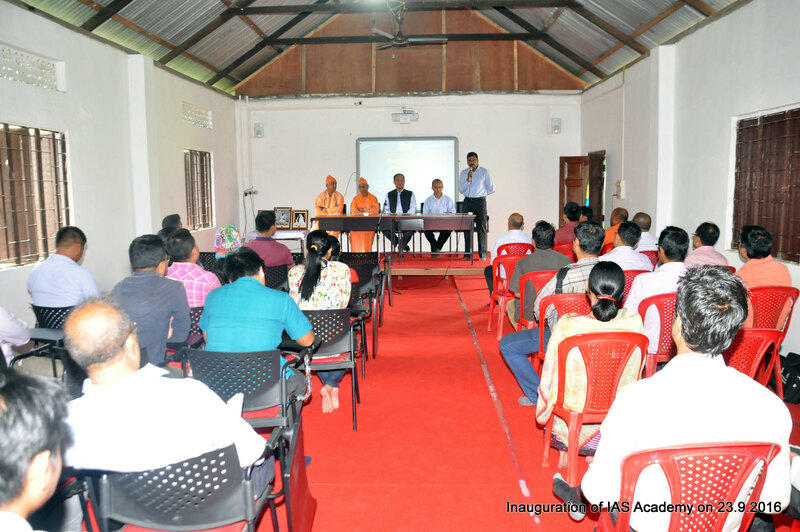 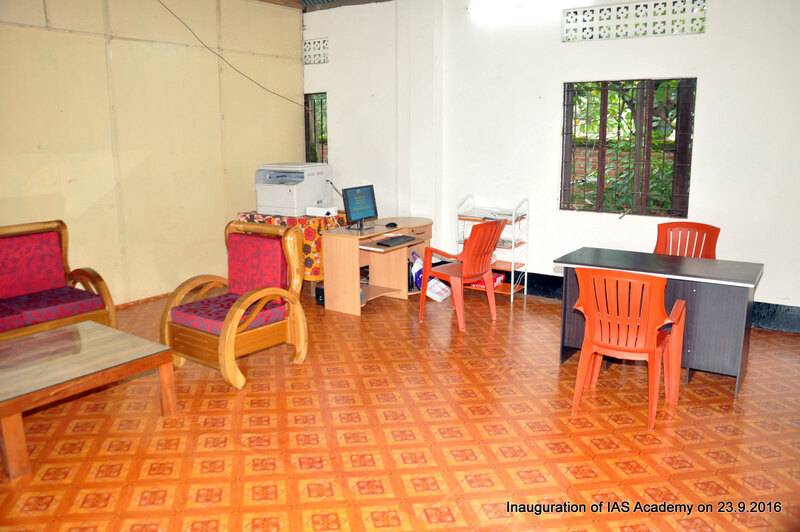 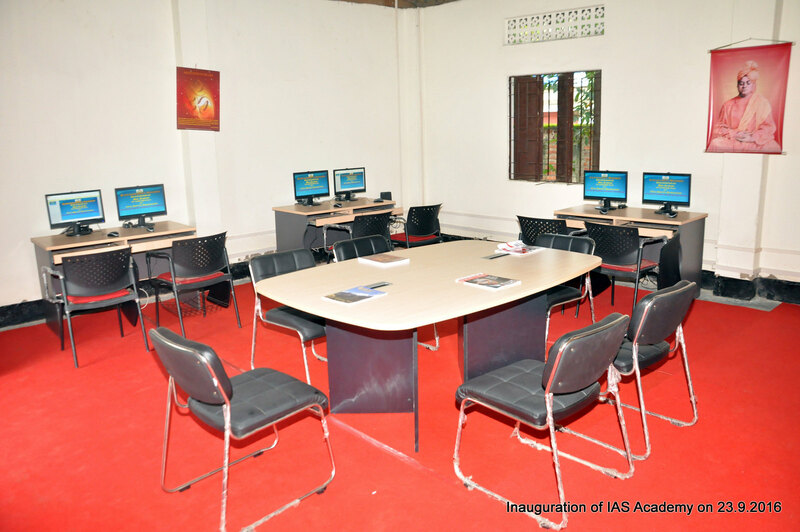 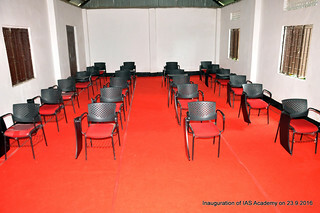 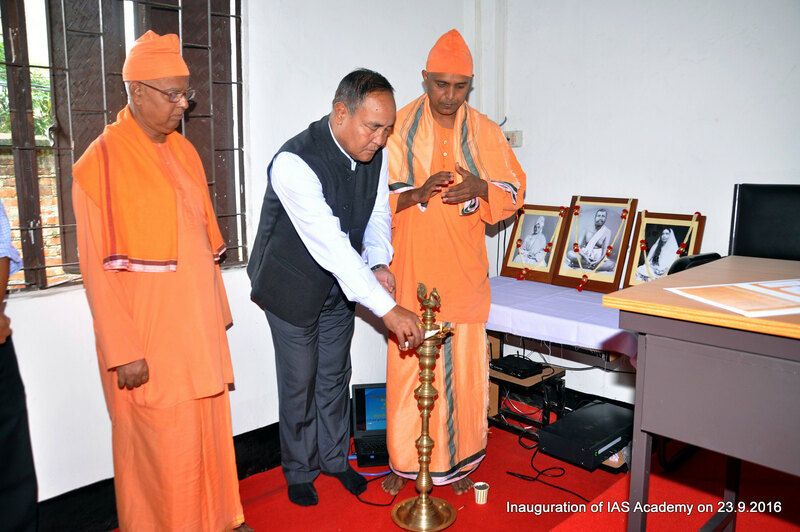 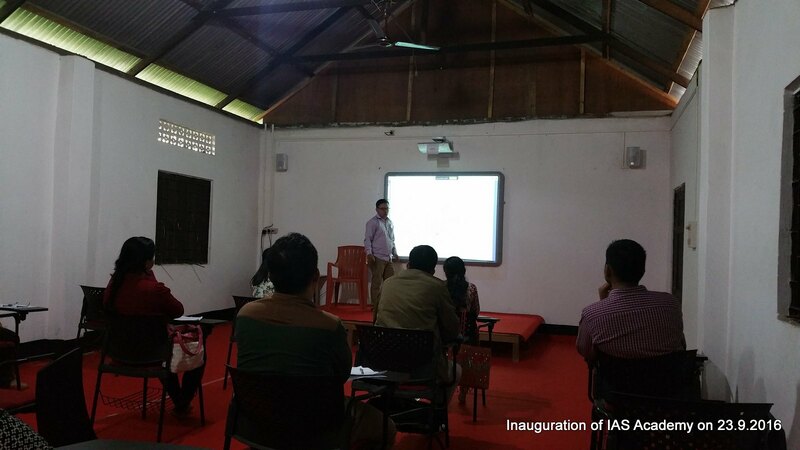 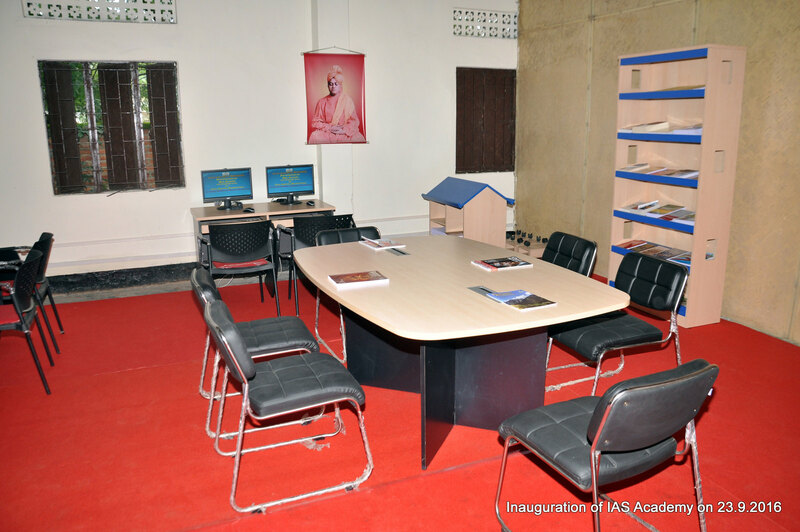 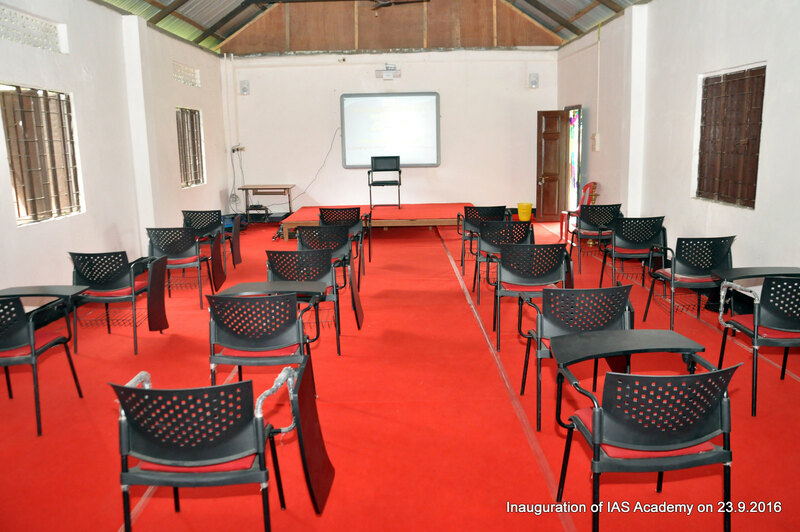 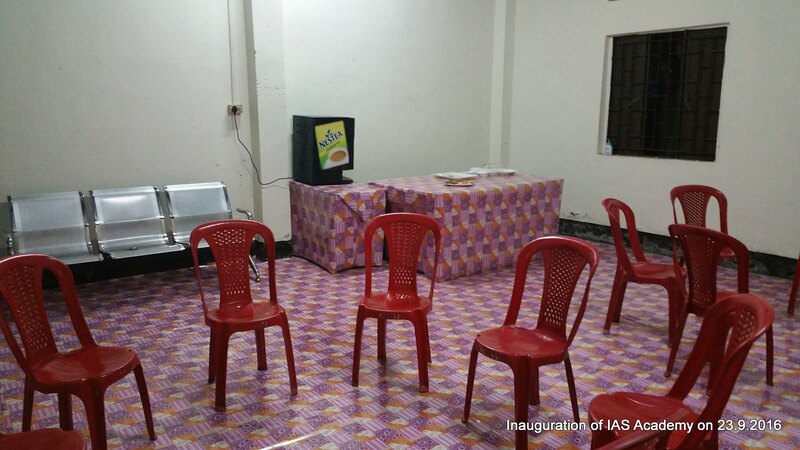 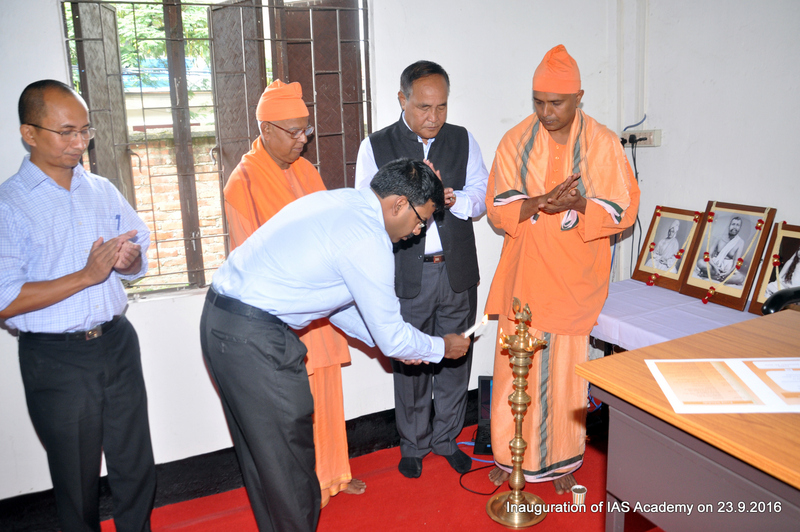 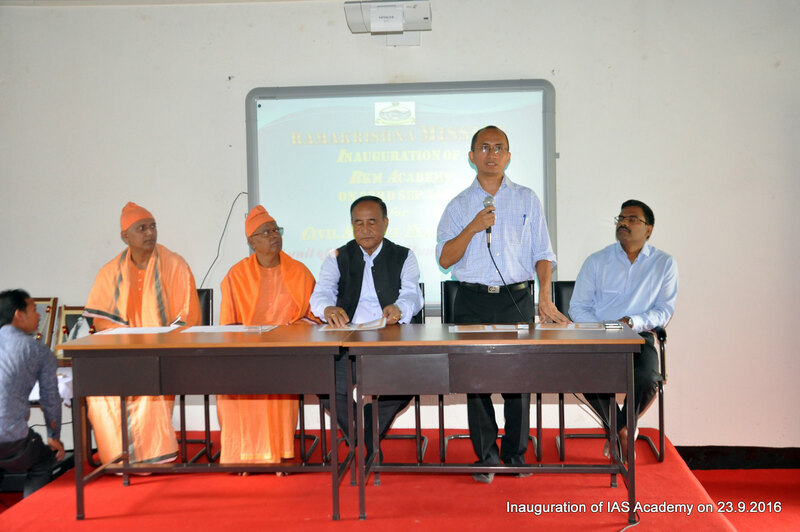 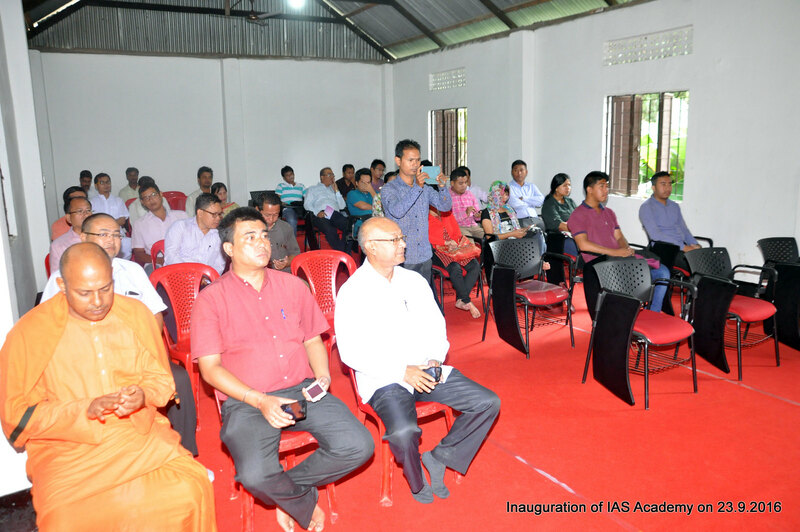 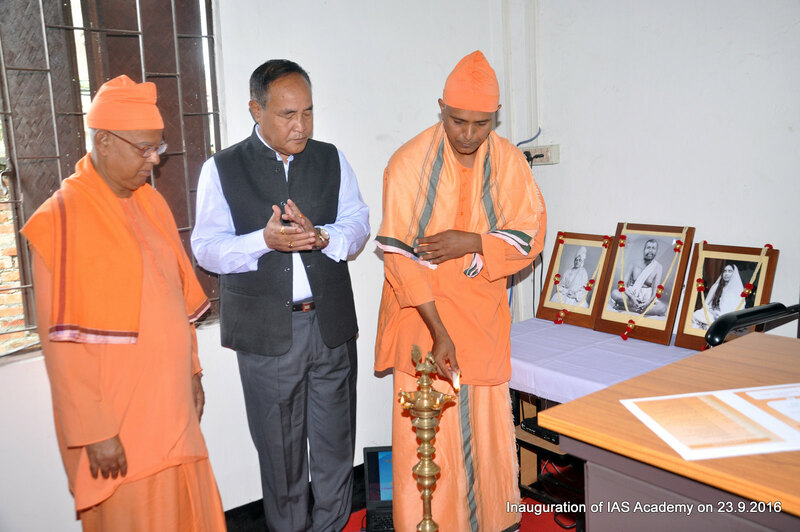 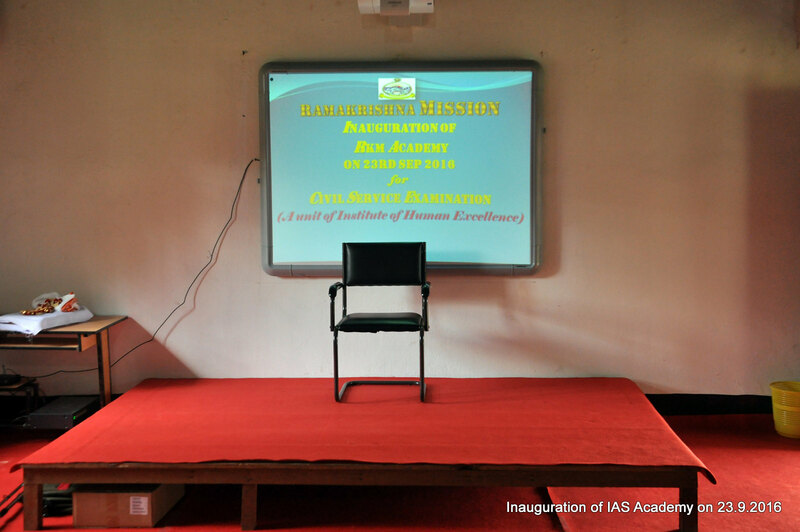 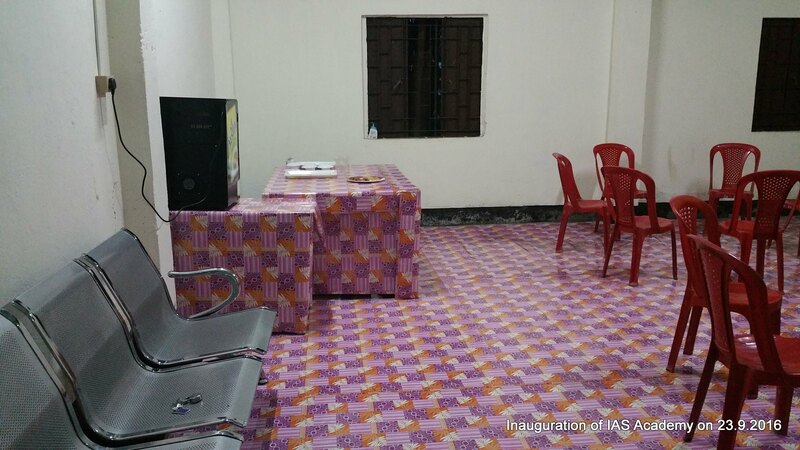 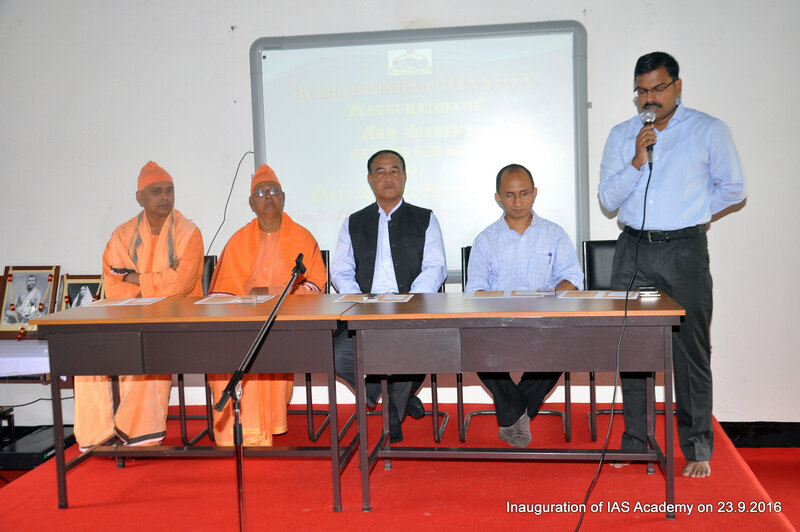 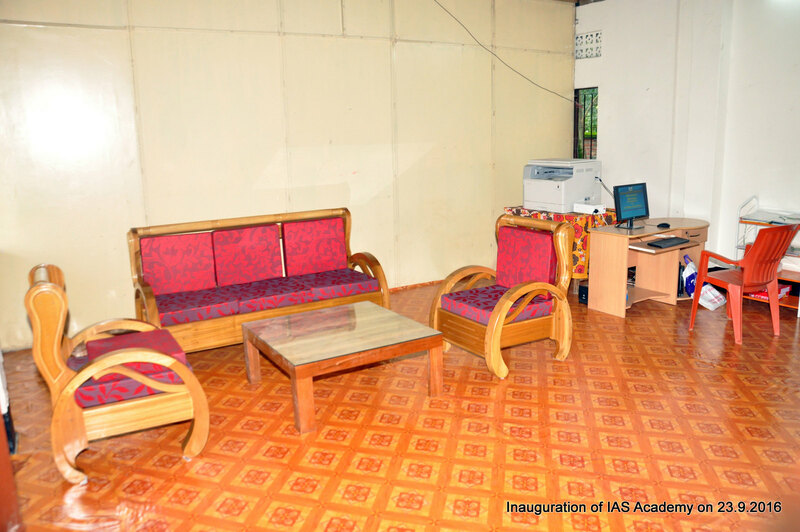 An Academy for Civil Service Examinations was inaugurated at our Babupara campus on 23rd September, 2016. 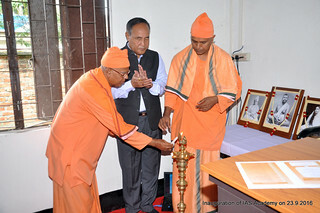 Sri Dhanakumar Singh, IPS (Retd. 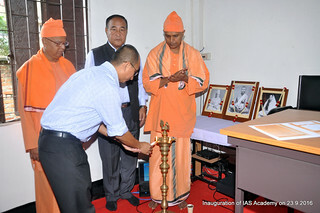 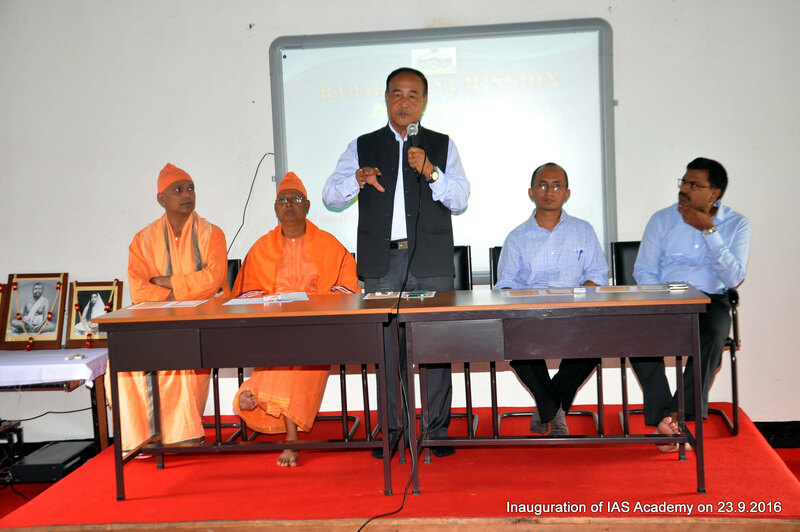 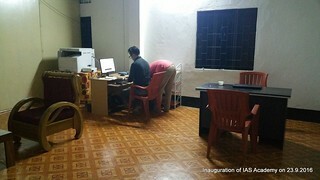 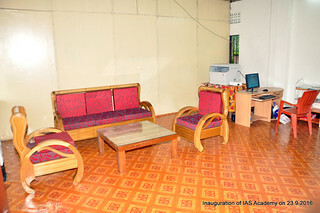 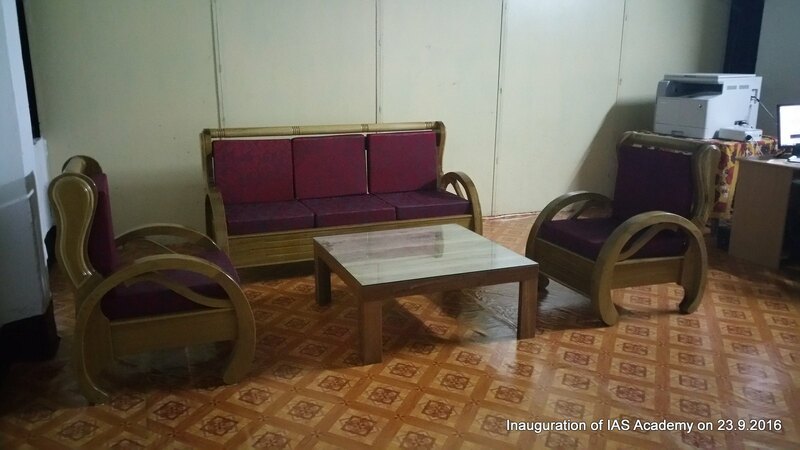 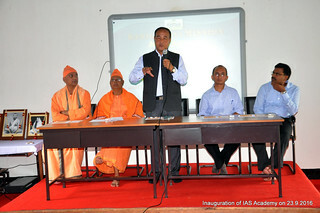 ), Shri N. Ashok Kumar IAS, PS to the Hon’bl Chief Minister of Manipur and Shri R.K Dinesh, IAS, Addl. 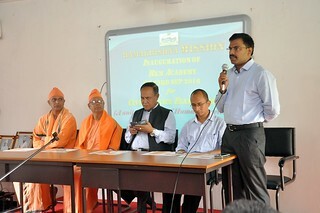 Chief Electoral Officer, were the Guests of Honour for the function. 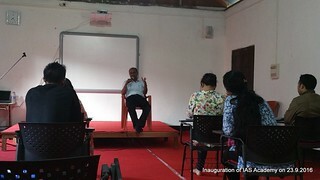 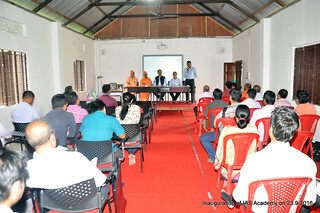 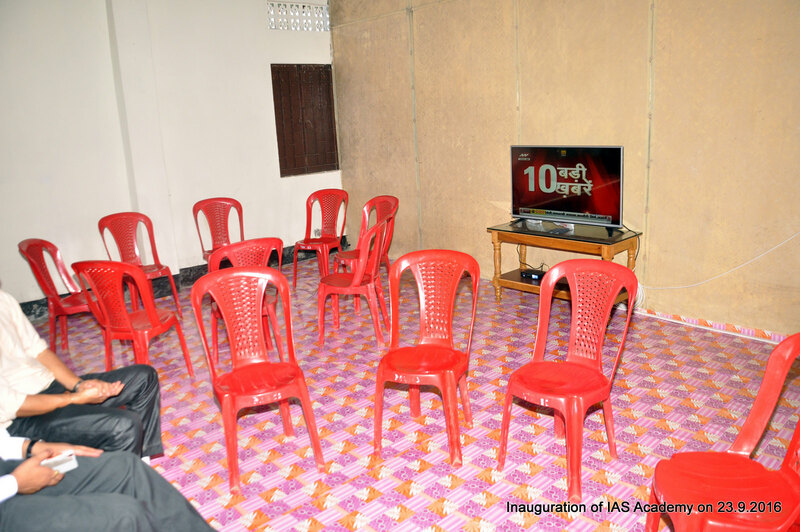 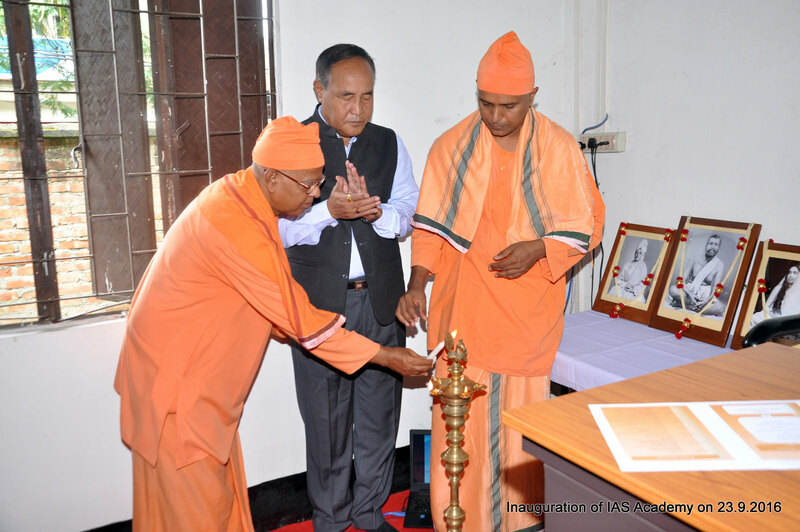 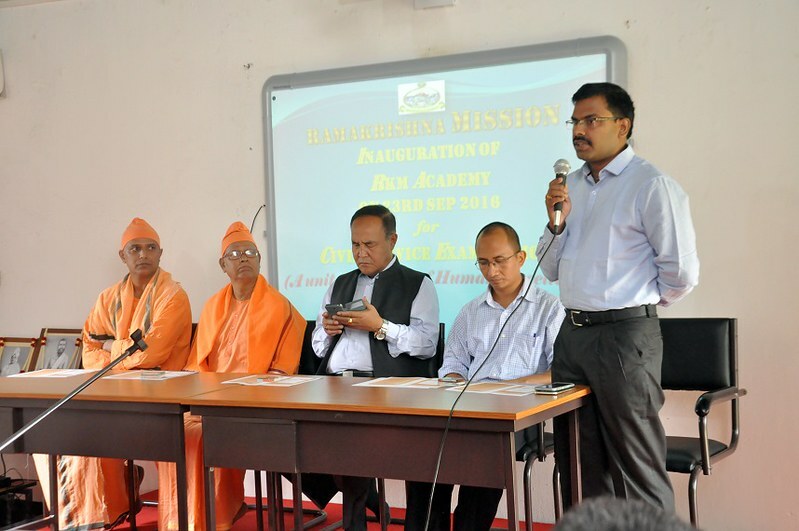 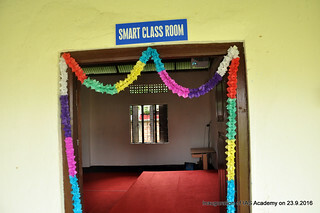 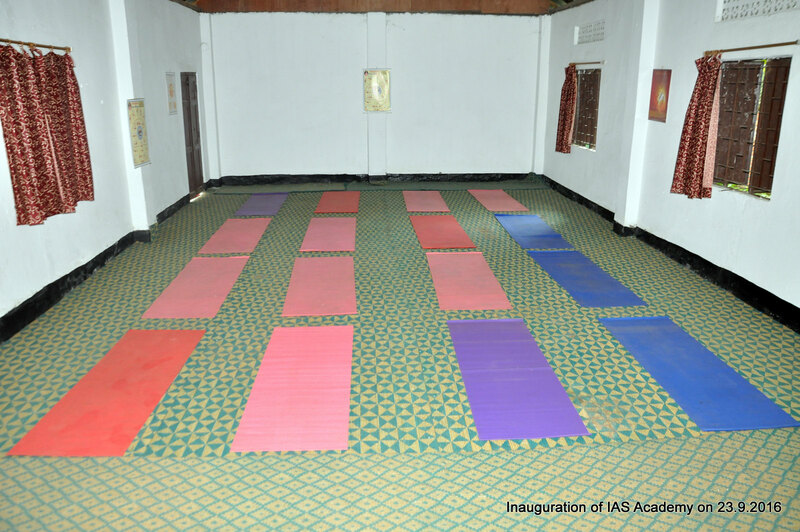 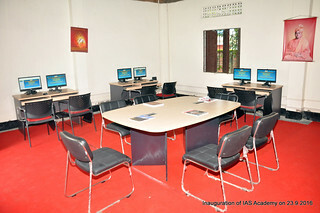 The enrolled Students, guardians and other well-wishers attended the function.